Many clients come to us with an early-stage concept or vision that is refined during our formal facility planning process. In some cases the major sport or recreation center offerings are clear while other variables such as financing plan, exact site location, construction and start-up costs, etc. require work to turn a concept into a meaningful – and financeable – plan. The Sports Facilities Advisory facility planning process utilizes our proven strategy models, market research, benchmarking against other existing sports facilities, to support the individual goals of our clients. This sports facility planning process often results in the identification of new revenue opportunities through special events, entertainment, corporate events, summer camps and other programs that improve ROI while reducing risk. During the facility planning phase the initial facility program requirements are also reviewed and developed into detailed construction and start-up cost estimates. This allows our clients to understand how the design of the sport complex or recreation center impacts costs. During our initial facility planning process we will also identify a number of potential funding strategies. 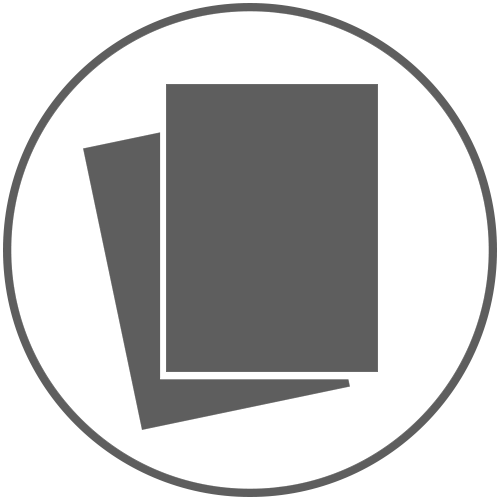 These may includes options for public-private partnerships, debt financing, private equity, and a review of the real estate investment plan. 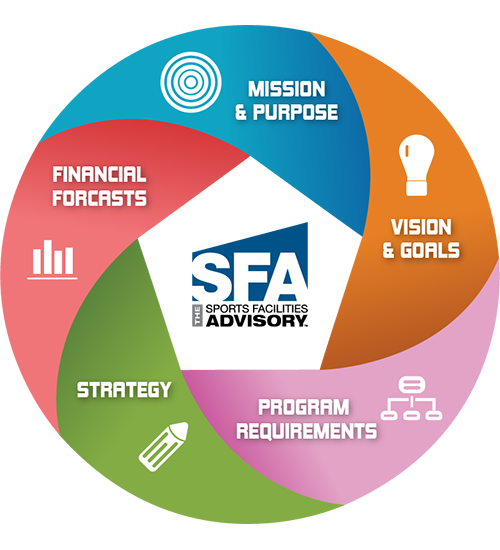 The SFA facility planning process improves the likelihood that a project will achieve feasibility. That’s because during the planning phase we scale the development project to the market demands and financing strategy, and we identify key business segments that can be analyzed to improve profitability.